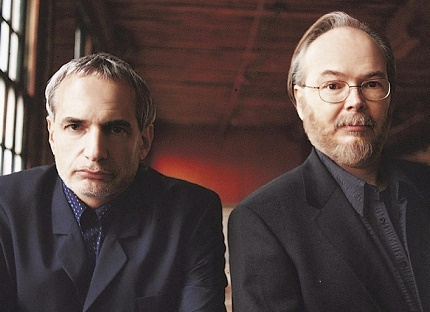 Note: Ironically I wrote this piece yesterday before I heard of the passing of Walter Becker. Let it serve as a tribute to Mr. Becker, Donald Fagan, and Steely Dan's great contribution to our music. "What a shame! Let’s turn around and go right back home!" "Michelle, Steely Dan is the quintessential Boomer band. Second only to the Beatles." "Need I remind you, Perry, I'm post-Boomer?" I want a name when I lose. One of my favorite bands. 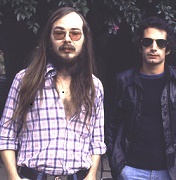 Amazing musicians. Their songs were extremely creative and different from anyone before or since. I saw in the paper where Walter passed away at the tender age of 67. Hopefully, in time, more young people will learn to appreciate how great their music was. As far as a name when you lose, how about Bar Mitzvah Brown? Great post, and a fitting tribute.